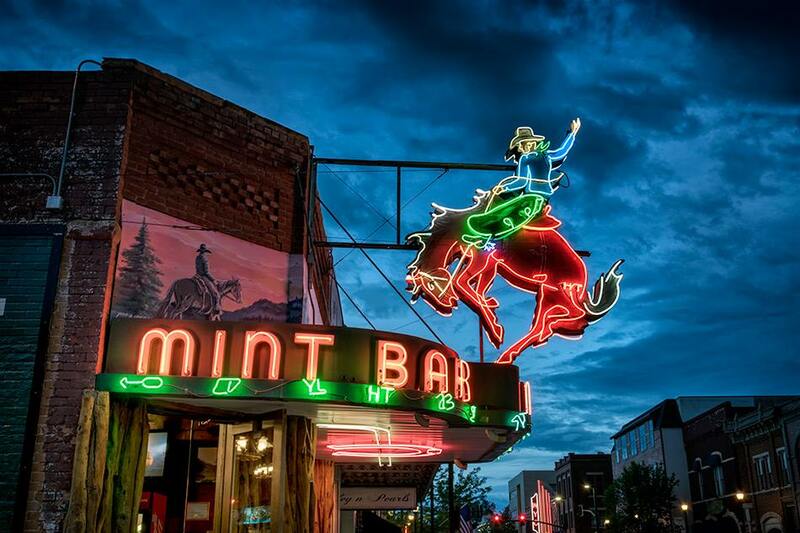 "That'll be four dollars," said the bartender to Dear One after delivering two gin and tonics to our small piece of real estate at the Mint Bar in Sheridan Wyoming. Read that again Friends. Two drinks. Two bucks apiece. And that included fresh lime wedges. We have just returned from a long and much needed road trip to one of our favorite places these days--the American west, namely parts of South Dakota, Wyoming and Montana. 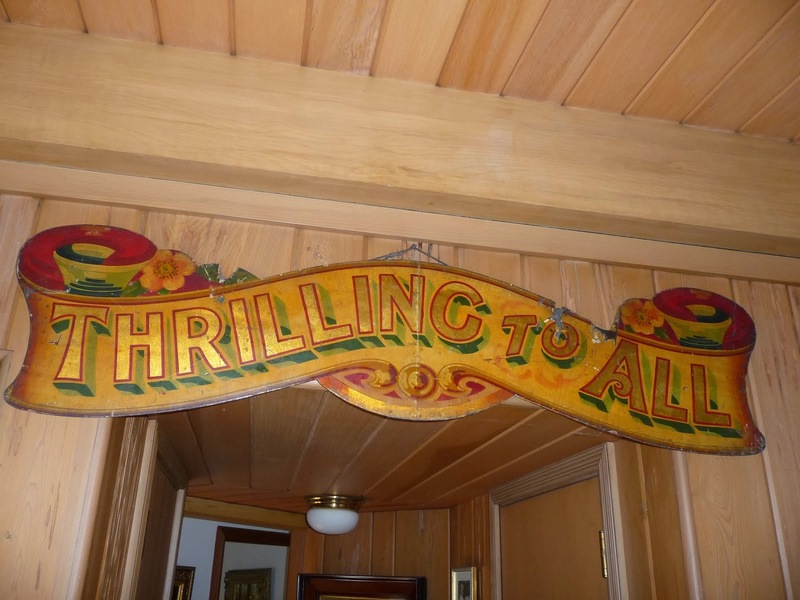 There is no denying the distinct regionalism of the western plains-and the appeal it has for Lady Antique Dealer and Dear One. Now--don't get me wrong. I am not going to make the mistake of national politicians and politician hopefuls who gloss over "flyover country" and make sweeping statements about gun ownership and education and sophistication and religious affiliation. We find genuine folk who have to work hard to make a living and who are very comfortable striking up conversations with people they do not know. It is not a simple life--but more of a straighforward, cut to the bone life. Making a living--and sometimes with multiple jobs, what high school is playing who this weekend, when does the book mobile come to our town and what day are they giving free flu shots at the senior center are all concerns to towns with none or maybe only one traffic light. How can you not love places where there are elk steaks for offer on the same menu as bison burger options, movie theatres are called The Roxy and The Roman, coffee shops offer strong brews called Rattlesnake Blend, jams are made from choke cherries and huckleberries, rangers giving talks on the mating habits of bears and waitresses ask the the sweetest question of all "Did you leave room for pie?"